Bone Cancer Dogs posted this on their Facebook page, so I thought I’d share it here. Let’s share all of our amazing Tripawd’s with them!!!! 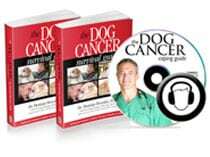 To all my Bone Cancer Dogs friends: we are in the process of redoing our BCD website (finally!!!) 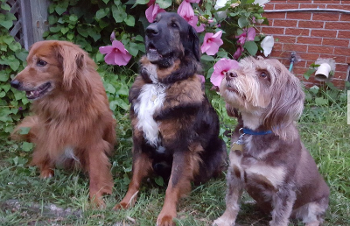 and we would like to include pictures of the dogs we all knew and loved….our web designer has requested pictures that are at least 1080 pixels wide x 600-800 pixels tall. The pictures can be just of the dog, or dog with family, and preferably outdoor shots. You must be the owner of the photograph. We all agree this approach will continue to nurture our community and recognize the heroes who inspired us. Please email the pics to info@bonecancerdogs.org ! Thanks in advance !! !